You may have noticed by now that, here at SXdrv, we have a penchant for old-school Japanese coupé's, just like this Mitsubishi 3000GT VR-4. Today, we get to go on a tour of an excellent example of a 1999 model with a dude named Doug. 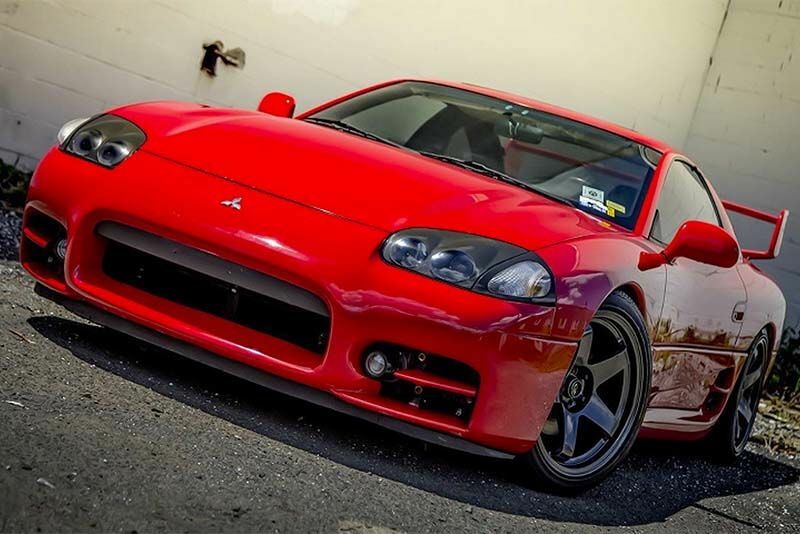 It starts off with tons of interesting facts and history around Japanese involvement in America in that era, including the fact that, in '99, only 287 models of this Mitsubishi 3000GT VR-4 were sold – making this a rather exclusive vehicle. Hopping inside and Doug gives us a comprehensive run-through of pretty much everything, from the quirks of the driver's seat, steering wheel controls and dashboard layout to more unusual things like the sun visor and fun stuff in the owners manual. He even gives us a rundown of the large boot and rear-mounted CD changer. Next up, it's exterior and those super clean lines, including that fantastic, oversised rear wing. Interestingly, this car came with 18-inch, chromed mags, which was massive for back then. It really was a talking point. Under that sleek hood sits a 320 horsepower 3.0 litre, twin-turbo V6, and it's glorious in its naked appearance, with no plastic covers to hide its parts. It's also got four-wheel-steering, incredibly unique for a 20-odd-year-old car. In fact, it doesn't even have a passenger airbag. It's absolutely beautiful, and we want one. Hit play and find out more about the Mitsubishi 3000GT VR-4, including how it drives. Video: Be Ready To Get A Little Emotional, With This Video Showing The Final Edition Of The Mitsubishi Evolution Being Built.